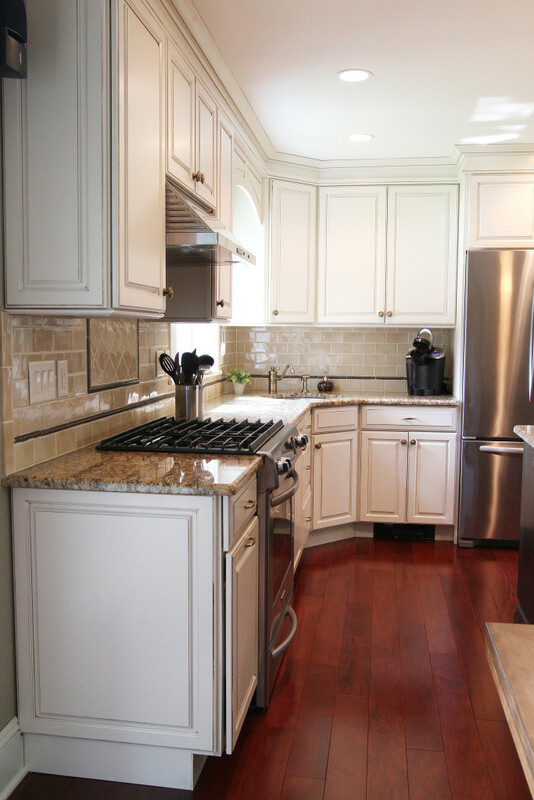 Why start a kitchen remodeling project with us? We have over 15 years of experience building beautiful and functional kitchens in the Bridgewater, NJ area. 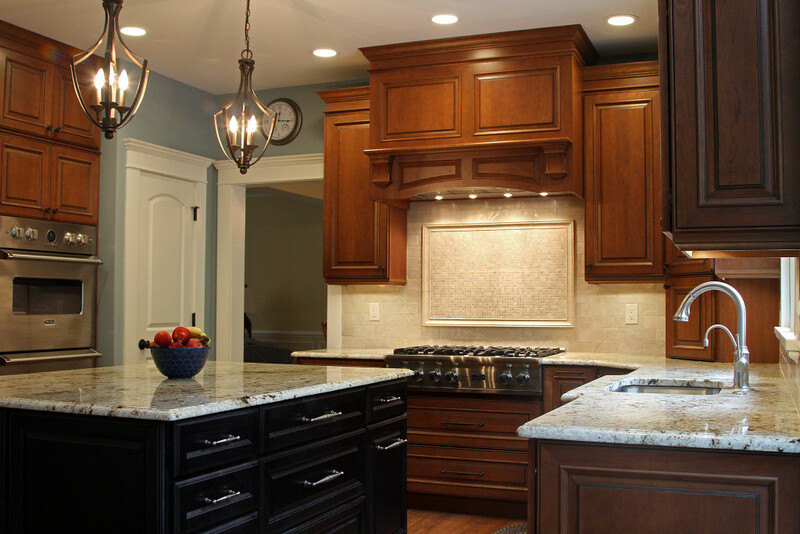 Our customers routinely praise our craftsmanship, attention to detail, and communication skills. Why? We take the time to understand your remodeling goals, budget constraints, and reservations. Don’t see your town listed above? 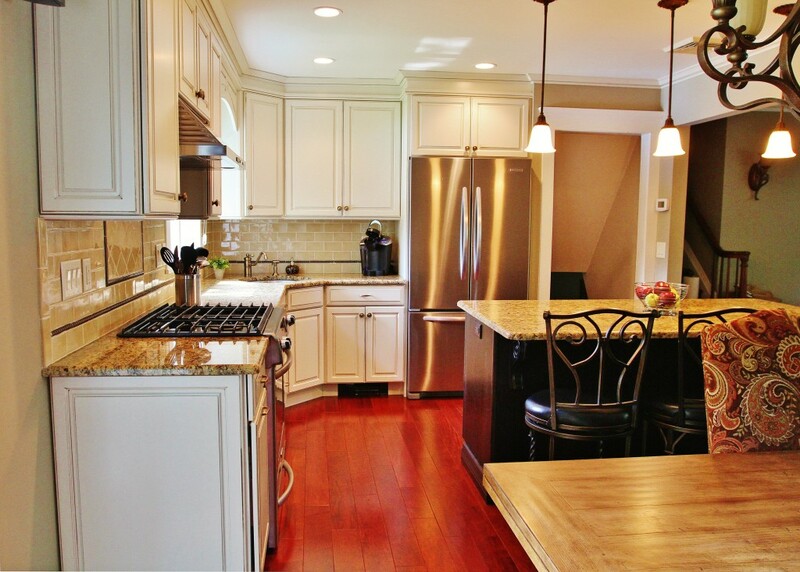 Fill out the Kitchen Consultation form below and we’ll let you know if we can travel to your town. MFM has finished a basement, remodeled a kitchen and our master bath. 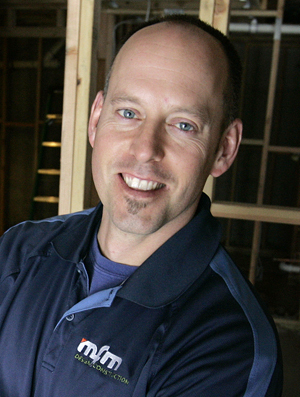 Their level of detail and expertise rises above many other contractor’s that we had interviewed. I would not use anyone else to do any other projects. Even long after the project is done, they have stood by their work and have been attentive to questions that we have had regarding products used. 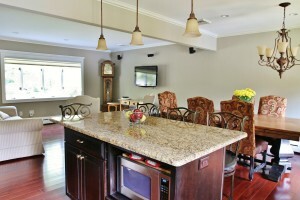 They have increased the value of our home tremendously! When we first started talking they took notes and listened. Then they responded with additional suggestions and ideas. They worked with you. They may not be the cheapest, but they do a lot behind to wall to do the job correctly. When I walk into my kitchen it looks just as good as the day they finish. I have seen other kitchens done around the same time as mine by other contractors, and I am glade I didn’t use them. You can see the poor craftsmanship cracks it the walls and ceiling crown molding separating because they were calked. I don’t see any of that in my kitchen. 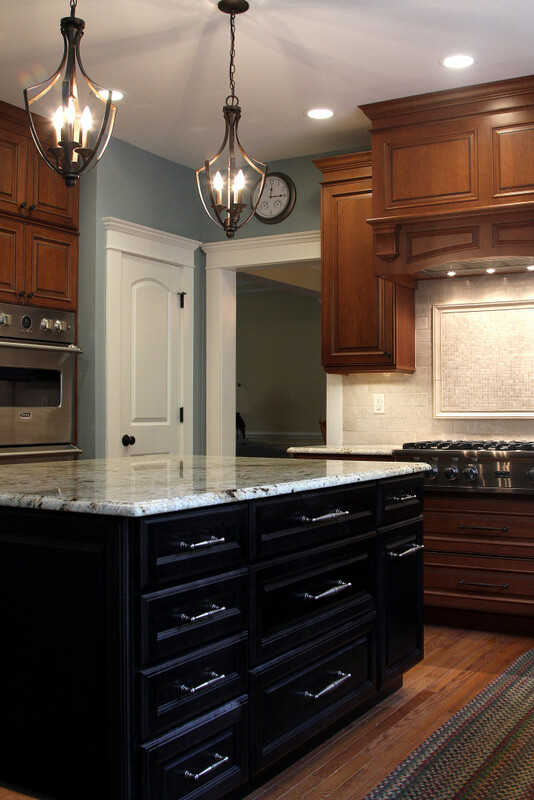 Never having lived through a major renovation in any of our previous homes, I can say without doubt that MFM was professional in every way from initial concept thru completion, and went beyond all our expectations in the re-design of our kitchen. We love it! 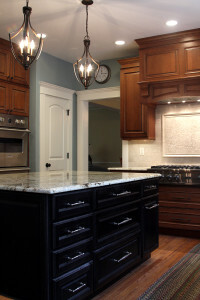 We’d love to talk with you about your unique kitchen remodeling project and find out if we are the right fit for you. Note: We will NEVER sell or spam your email address. If we can't reach you via phone we'll use your email address to follow up.